Area Employees Honored with Ruby Awards! The 2018 Ruby Awards recently honored two area employees for their impact in the Great Lakes Bay Region. Justin Lipscomb, principal member and co-owner for Moltus Building Group, along with Ryan Smith, global strategic marketer for DowDuPont, were recently presented with the awards for their achievements. Since 2005, 1st State Bank’s RUBY Award has honored the area’s brightest professionals under the age of 40 who have made their marks in their professions and are having an impact throughout the Great Lakes Bay Region. Lipscomb and co-owner Mike Prezzato formed Moltus in 2013. 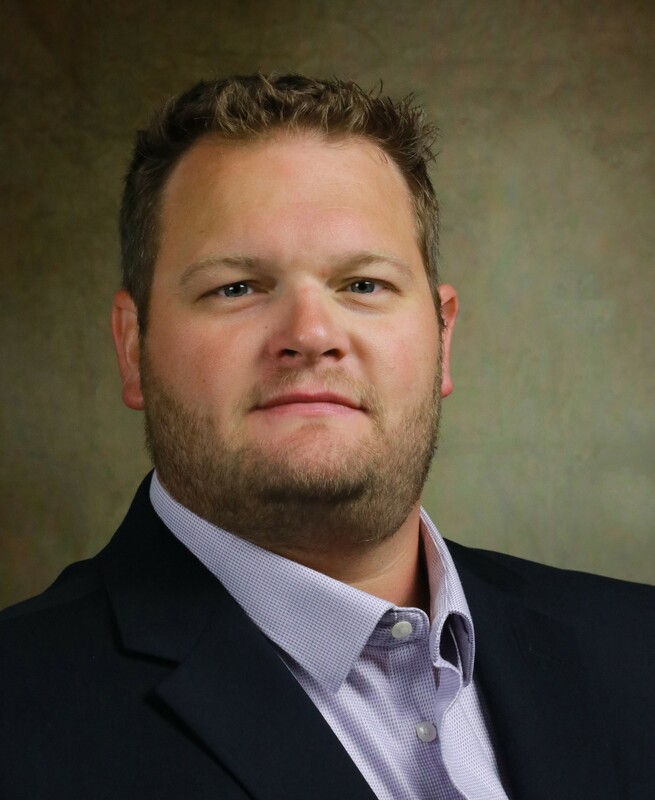 Following graduation from Northwood University with a bachelor’s degree in business administration, he began his career as a project manager for a local construction company. He then became regional manager for a national building company before desiring to start his own construction company, which led to Moltus. “I used to sell construction products and Mike was one of my largest customers and we became friends during that process,” Lipscomb said. “We had a lot of the same values regarding ],u==stomer service and ideals,” Lipscomb said in an earlier Daily News article. Prior to joining Dow Corning in 2013, Smith held operational roles in the transportation industry and supply chain roles for a global specialty retailer. “The Ruby Award is a humbling honor that energizes me for the future. 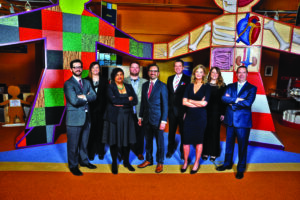 To be recognized from such a qualified pool of nominees is a call to give back to my colleagues and community, and to ensure that Dow and the Great Lakes Bay Region are only improved from my efforts,” Smith said. Prior to being named global strategic marketing leader, Smith worked in Dow Performance Silicones and the Business and Technology Incubator. Smith earned a bachelor’s of science degree in finance and economics from Berry College in Rome, Georgia, and an MBA from the University of Chicago Booth School of Business.